India is a country rich in history and culture, from centuries of diverse and fascinating intermingling. Well known festivals which are celebrated all over India include Holi – the spring festival, where coloured powder is thrown with abandon to celebrate the end of winter and new crops – and Diwali, the festival of lights which celebrates the goddess Lakshmi, bringing good fortune and prosperity where homes and businesses are gaily decorated with myriad lights, candles and decorations. However, the regional cultural experiences offer a fascinating insight into local cultures. Here we share our top six. Enjoy! Kerala, on the Malabar Cost of southwest India, is known for its palm fringed beaches, abundant wildlife and spice plantations. 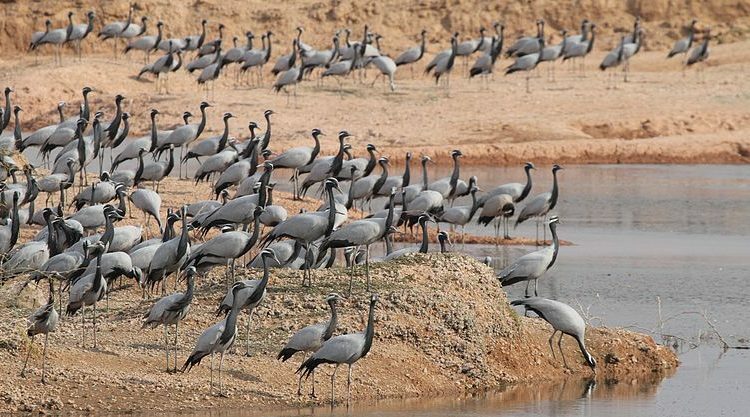 It is a mix of Aryan and Dravidian cultures, mixed over the centuries with the visiting sailors and merchants from as far away as the Red Sea, Arabia, the Mediterranean and the Far East. Unique dancing such as Kathakali, tasty cuisines featuring coconut, chilli and seafood, and the ancient science of Ayurveda are all part of Kerala’s living heritage. 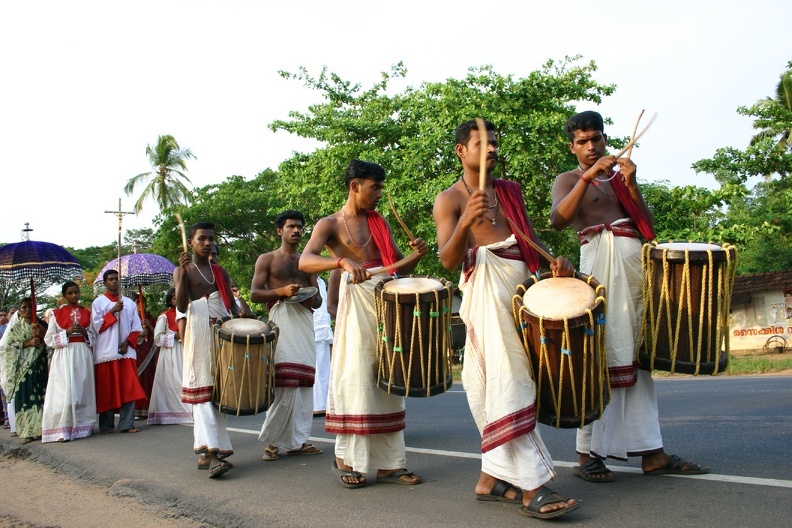 Colourful festivals are a highlight of a visit to Kerala, especially the Onam Festival. This ancient harvest festival commemorates the homecoming of the mystical king Mahabali. It is celebrated with a 4 day holiday and features spectacular parades, feasting, boat races, music, singing and dancing. Decorative floral carpets (Onapookkalam), made of thousands of flower petals in colourful designs, decorate homes and public spaces. The festival falls in August or September. Assam, one of the Seven Sister States of the northeast, has a culture which draws on tribal beliefs and influences from Hinduism, Buddhism and British rule, as well as the later Christian missionaries. 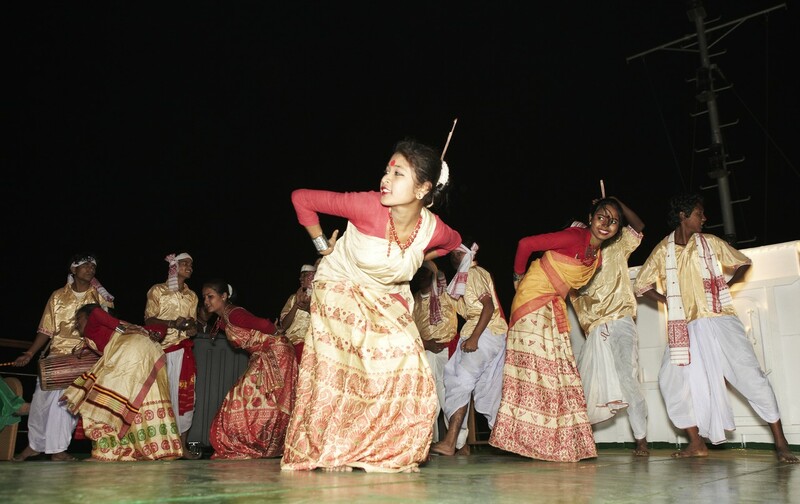 The most important fetsival of Assam is Bihu, which is actually a series of 3 separate festivals celebrated by all, regardless of their religion or beliefs. There are three Bihu festivals in Assam – the middle of January, the middle of April, and the middle of October. The Bihus have been celebrated in Assam since ancient times. Each Bihu coincides with a distinctive phase in the farming calendar. The most important and colourful of the three Bihu festivals is the Spring festival “Bohag Bihu” or Rongali Bihu celebrated in the middle of April. Rongali marks the beginning of the Assamese New Year, and the coming of spring. It lasts for around 7 days, and is celebrated with feasting, singing, and sometimes sensuous dancing, as it is also a fertility festival. 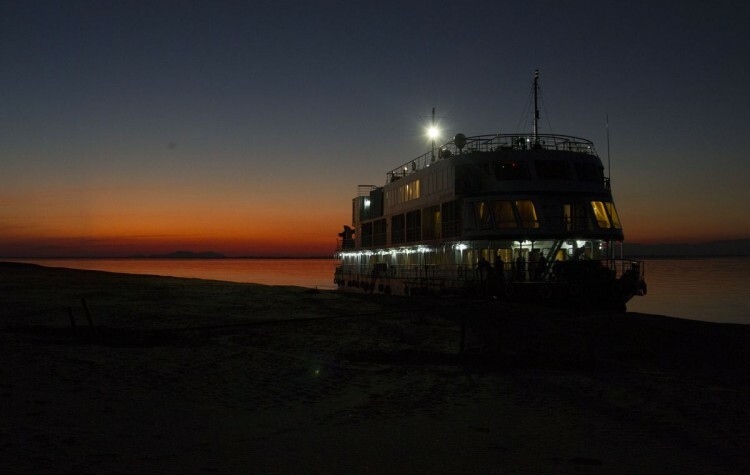 Madhya Pradesh, almost in the centre of India, has a vibrant history of music and the arts. Gwalior plays host to the annual Indian Classical festival, in November or December each year. The tomb of Tansen, one of the nine jewels of Akbar’s court and a great singer, forms part of the living cultural and musical heritage of the country as the venue of the event. 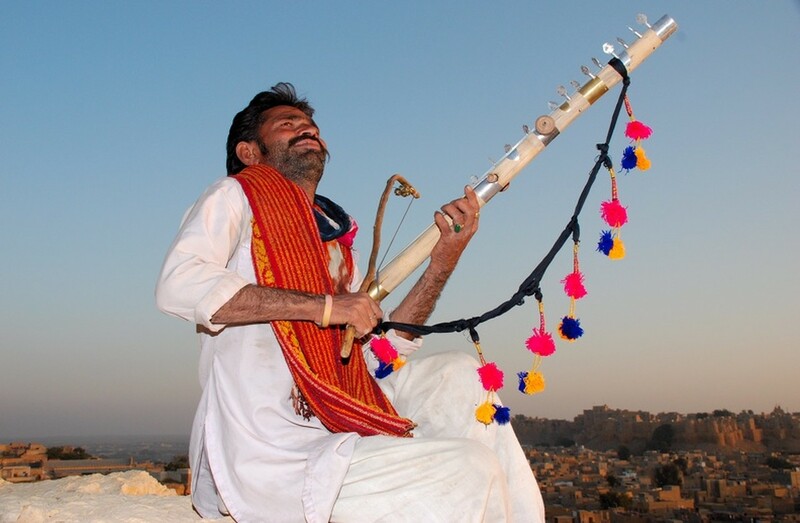 Classical singers from all over India delight people with their nightlong sessions of classical ragas and music. 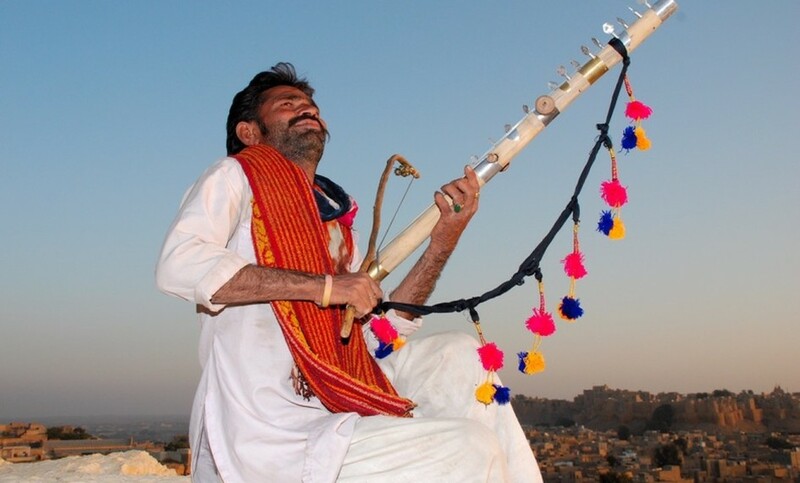 Madhya Pradesh has its music monopoly unlike any other region in the history of the country. Some of the famous participants belong to the Gwalior gharana of music, as well as Dhrupad singers of Raja Mansingh’s patronage. The 4 day festival showcases the finest of India’s classical singers and musicians, and is a must do for lovers of classical music. Rajasthan, the romantic desert state of India, hosts many colourful festivals throughout the year. Many of these festivals draw on the heritage of nomads, traders and magnificent Rajput warriors, to deliver a truly unique desert experience. Surely the most famous is the Pushkar Camel fair, held on the full moon each November. 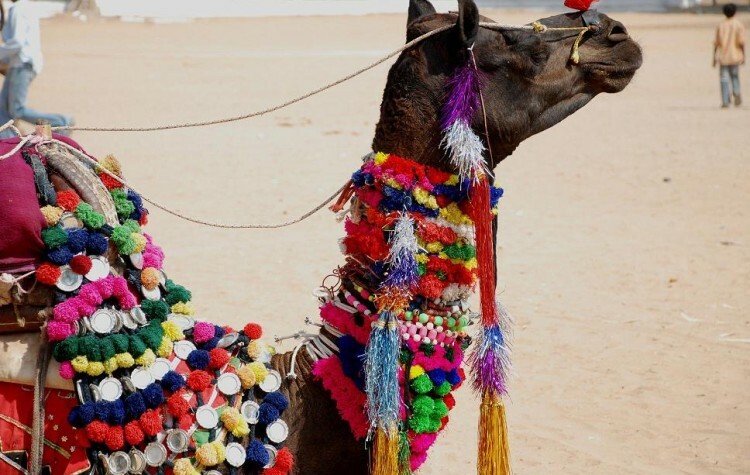 The fair is an epic spectacle, with more than 10,000 camels, horses and cattle, nomadic herders, traders and tourists all gathering to trade, as well as enjoy the carnival atmosphere with bazaars, storytellers, jugglers, feats and enough excitement to keep you enthralled for days on end. Nagaland, a relatively remote corner of northeastern India, is a magical land of forests, tribes and their customs. Most of the population rely on agriculture for their livelihood, therefore most of their festivals revolve around agriculture and the changing seasons. The most famous festival of Nagaland is the Hornbill Festival, which is held every December. This festival celebrates and protects the rich Nagaland culture. The Great Indian Hornbill is abundant in the forests of the area, and much revered by the locals, and is a motif which features in the folkore of most of the north east. 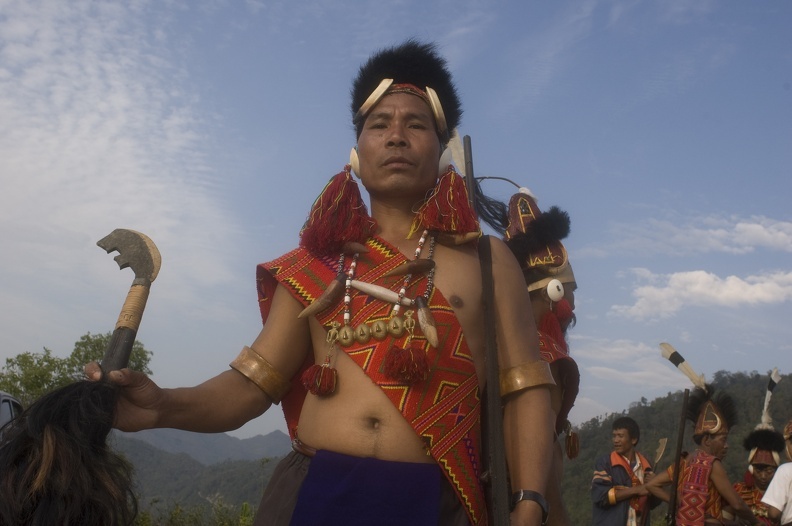 Among the usual festivities such as singing, dancing, craft displays and fashion shows, the Hornbill Festival has unique attractions such as archery, naga wrestling and pork fat eating contests. Ladakh, high on the Jammu and Kashmir plateau and surrounded by mountains, the last bastion of true Tibetan Buddhism, is home to beautiful monasteries. These monasteries host truly authentic Buddhist festivals, the most famous of which is the Hemis Festival, held annually each June. 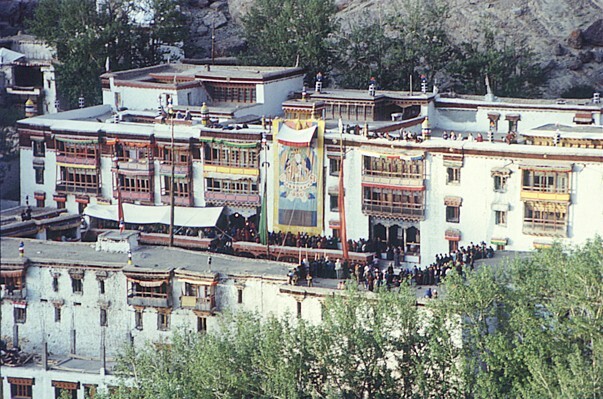 The Hemis Festival, held in the courtyard of beautiful Hemis monastery, celebrates the birth of the great guru Padmasambhava, who travelled through this area in the 8th century and established Tibetan Buddhism throughout the land. Highlights of this ancient festival include the lama dances, where monks in fantastically ornate costumes and masks perform highly specialised tantric dances to the haunting sound of cymbals and Tibetan horns and trumpets, the ever present drum beat keeping time. Every 12 years, in the Tibetan Year of the Monkey, the auspicious 2 storey high thangka depicting Padmasambhava himself is unveiled.